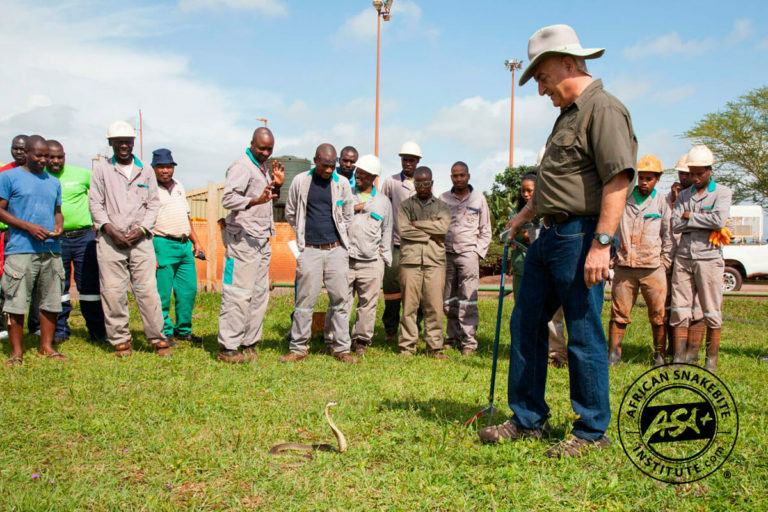 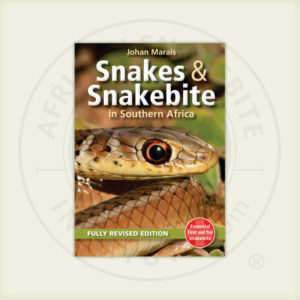 Courses are presented by Johan Marais, one of Africa’s leading herpetologists with over 40 years’ experience. 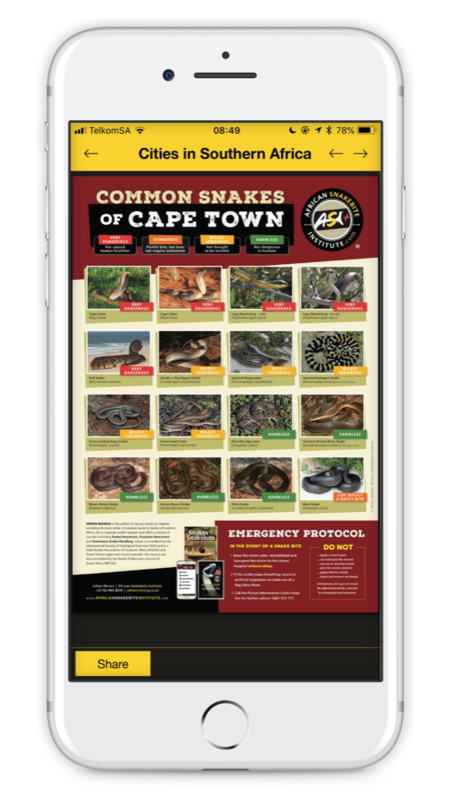 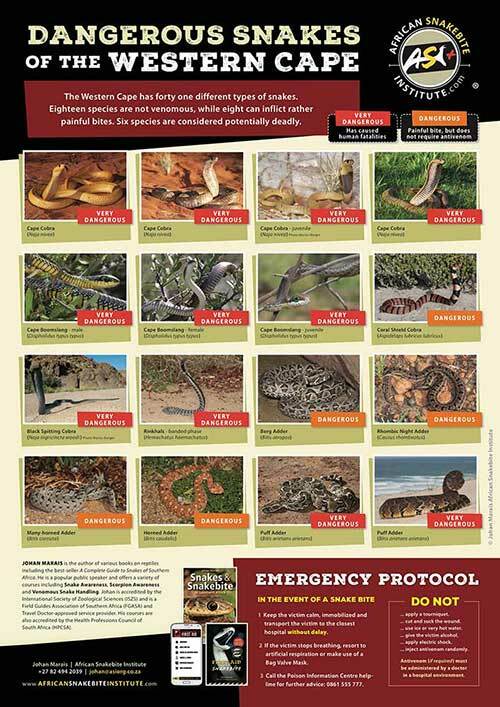 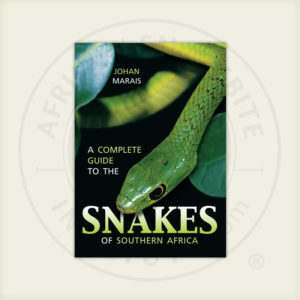 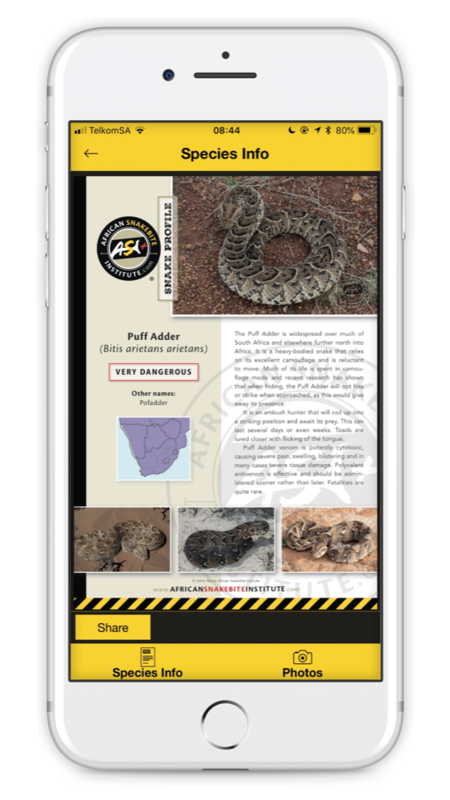 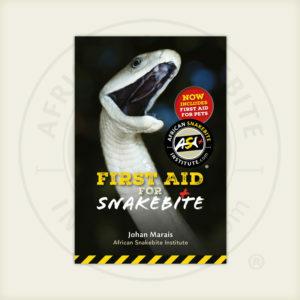 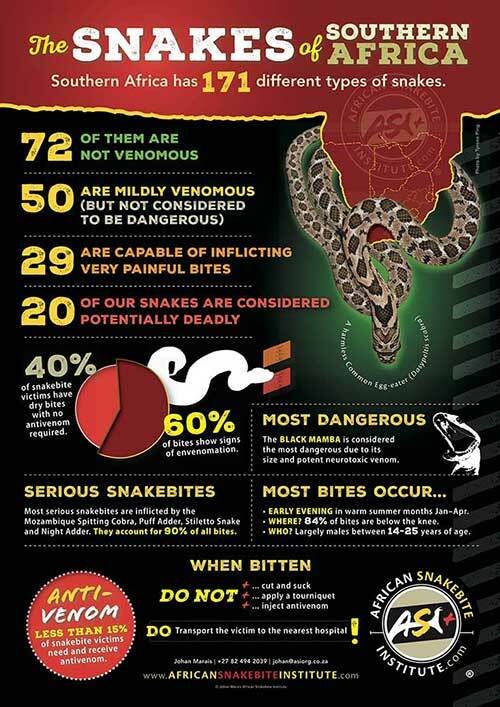 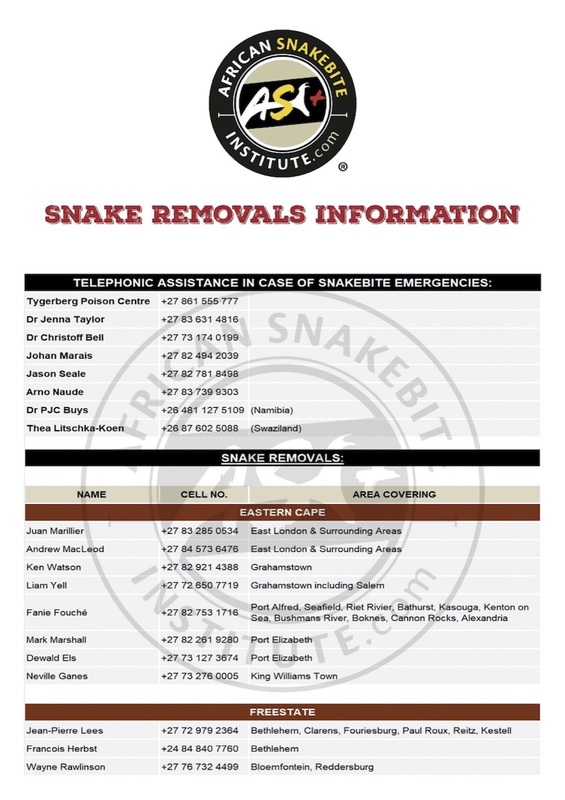 Johan is the most prominent author of snake books in Africa and has written the best-sellers A Complete Guide to Snakes of Southern Africa, Snakes and Snakebite in Southern Africa and First Aid for Snakebite, to mention just a few. 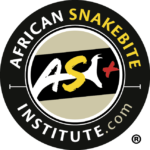 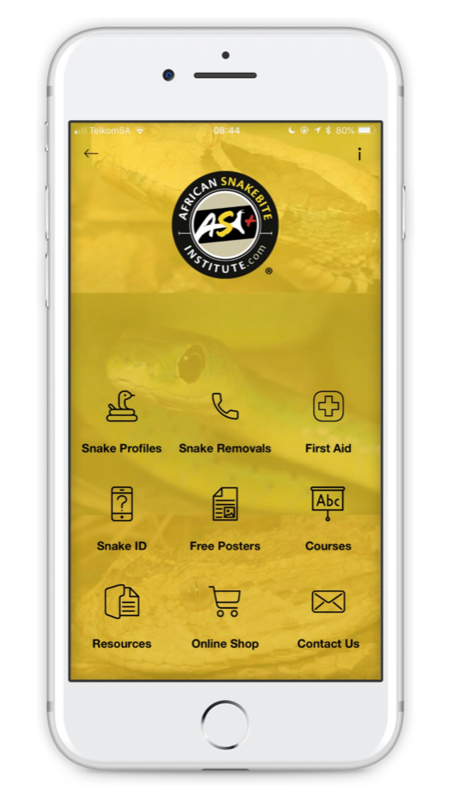 The Snake Awareness course comprehensively covers everything you’ll need to know about snakes, from biology to behaviour, identification, myths and legends and first aid treatment of bites. 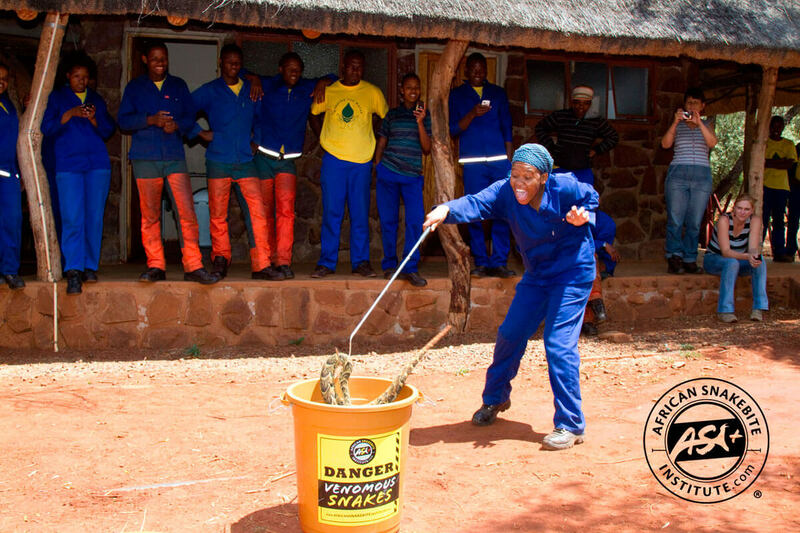 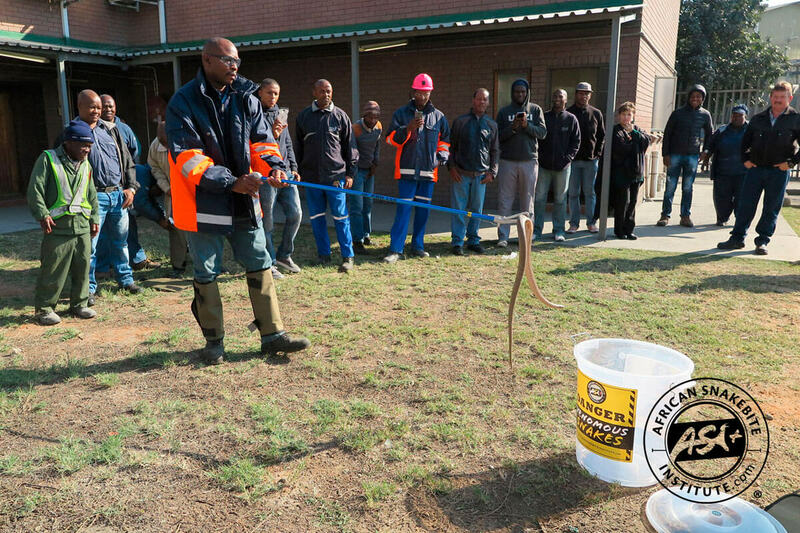 Delegates are taught how cope with and remove venomous snakes using the correct equipment and only the safest techniques. 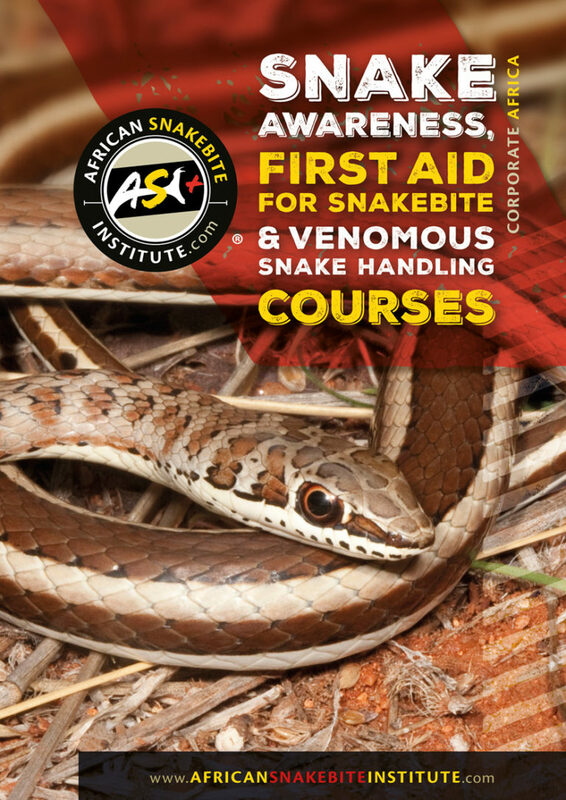 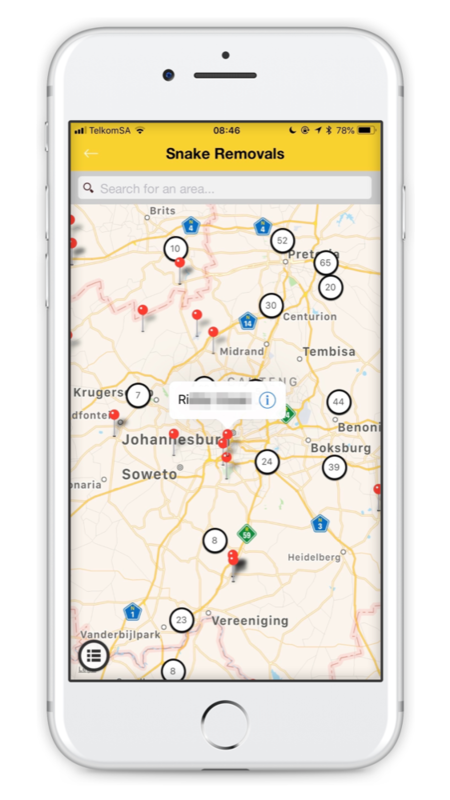 Click here to view/download our Corporate Courses Africa Catalogue. 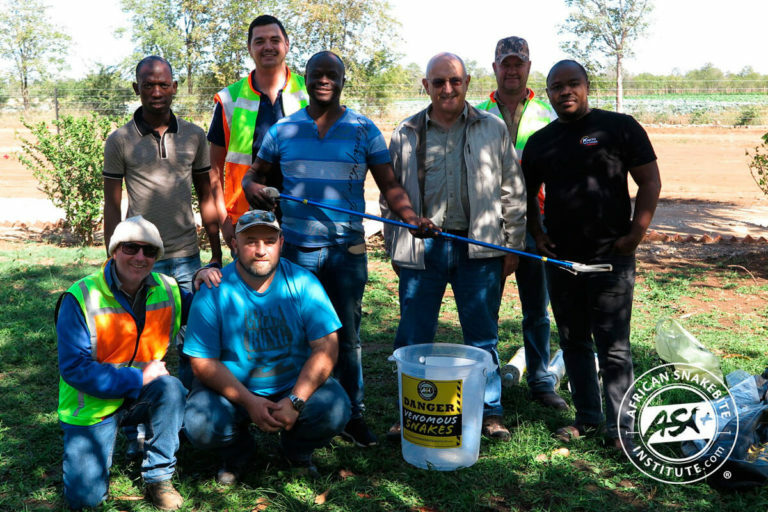 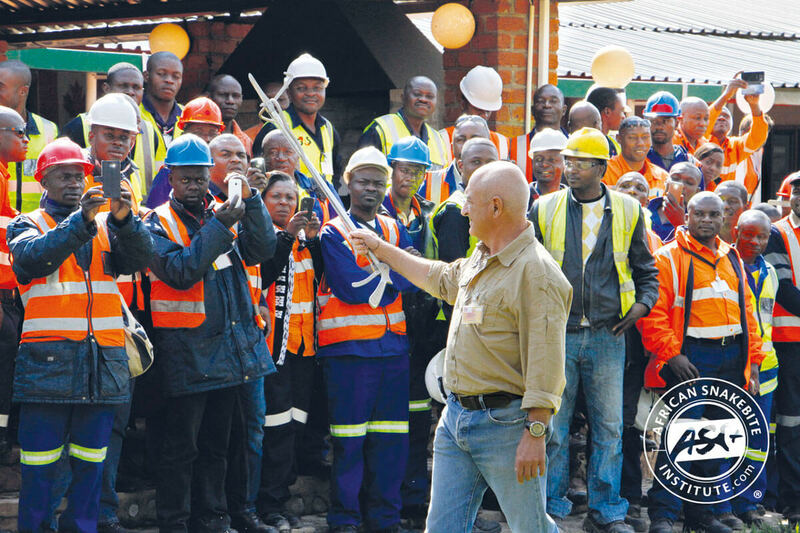 View our gallery of Corporate Course photos below.